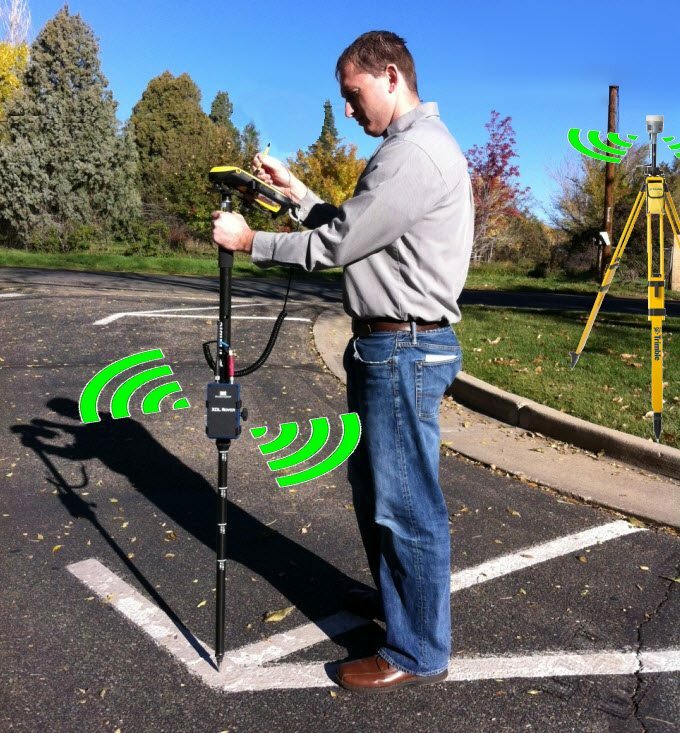 Tech Talk: High Accuracy Real-time GNSS Anywhere You Work! Do you have high accuracy real-time GNSS/GPS needs but work in areas where existing differential correction sources are unavailable or unreliable? Frontier Precision offers a solution to run your own mobile base station and broadcast real-time corrections to your Trimble 6000 Series GeoExplorer Handheld. This is very advantageous when working in remote areas where cellular data coverage (3G or 4G) is unavailable or if you work in an area where a VRS network is unavailable.